Have you said hello to chatbots, yet? They are the new age bots powered by machine learning and AI. 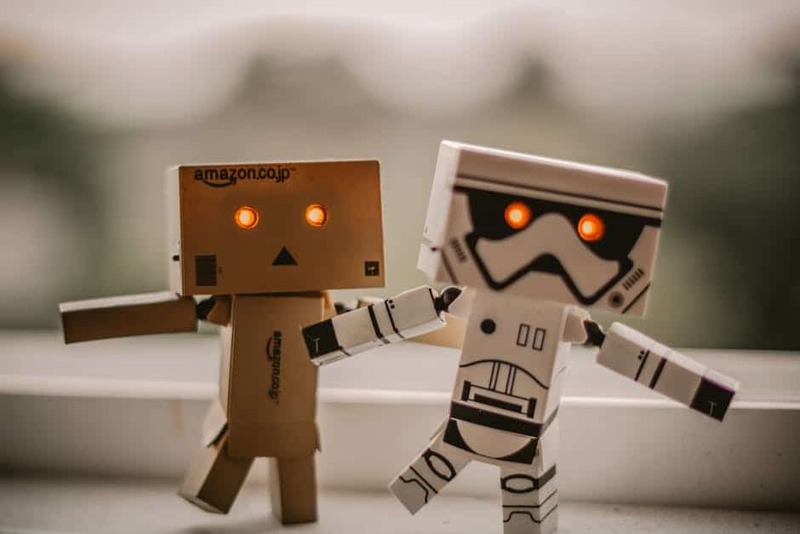 Designed to mimic actual human conversations with customers, these bots have become a success when it comes to consumer engagement. With more options in both products and services industry, businesses are finding it difficult to capture the attention of their target audiences. With advertisements thrown at them from every nook and corner of the digital world, how do you make sure your target audience actually heeds your pitch? Given the power of analytics, you have one major thing sorted. What they want and what product they have been looking at a few moments ago? So it comes down to the fact that they showed interest in a product and then they turned and left. Or they have your product in the cart but they are not proceeding with the payment. A human touch could do wonders here. A chat could help them figure out what is it that is hindering them from making the purchase. It could also be a question which, if answered, would help them in completing the purchase. It helps to try and retain the customer while they are still on your website rather than trying to attract them a second time. Chatbots help you do just that. They pop up when a prospective customer is surfing through your website and engage them in a conversation to know more about their requirements. This helps the customer find just what they need and also helps them make up their minds if they already didn’t. The USP of chatbots is that they are programmed to mimic human responses in a conversation in such a way that customers actually think that they are talking to a human. They have even passed the Turing Test which goes on to say a lot about how much Chatbots have evolved. The Turing test was developed in 1950, by Alan Turing. This test allows us to measure a machine’s ability to display behavior that matches that of a human or is as close as possible to that of a human being. Chatbots combine the intelligence of AI and machine learning. This makes them adept in processing responses within a range of queries that it has been designed to deliver answers to. Chatbots interact to customers using IM apps. They try their best to stimulate a conversation which seems as close to one with a real human. Chatbots follow an underlying script. Deviating from that script can cause the chatbot to crash. This is not an issue with chatbots, only. If you have noticed Siri, too, is designed to follow cues from specific keywords and vocal cues. Anything that goes beyond its known cues, might cause Siri to crash. Some of the popular examples of chatbots would be Apple’s Siri and Microsoft’s Cortana. Initially, brought to fame by Facebook Messenger, we can find chatbots now, almost everywhere. They not only help customers walk through and make an informed purchase but also help in the after sales support division. People no longer need to wait in an IVR queue as a chatbot is there, ready to help. They have a repository of relevant information at their disposal. This helps them provide quick and effective solutions to customers over chat. Chatbots most certainly are here to stay and help businesses grow by reaching their target audience through effective advertising. Since their responses are as good as that of a human, customers feel comfortable talking to them (they may not even know that they are talking to a chatbot). Customers can receive help at any time of the day and don’t need to follow business hours to find a solution to their problem. Quick and direct responses clubbed with precision makes chatbots a technology worth studying and adopting.